Definition: A story which is told partially or wholly in the past and which depicts real characters and real events in actual historical settings mixed with fictional characters, events and settings, and with a fantastical element. In 1492, during a time when the power of the Medici, the ruling family of Renaissance Florence, was growing weaker and a friar named Savonarola was burning vanities, a seventeen-year-old named Michelangelo was making a name for himself as an artist. However, he desired more lessons before he felt he could create the greatest sculptures and paintings. He yearned to carry out autopsies to learn about the inner workings of the human body in order to make his art come to life. Performing autopsies when not a doctor was illegal and punishable by death. Who would take that risk for him? With little convincing, Prior Bichiellini and Arrigo the Medico dared to allow him to sneak into the Santo Spirito morgue each night. Michelangelo was shocked when he began to recognize many of the corpses who, it appeared, had been murdered—including his beloved best friend, Catarina. 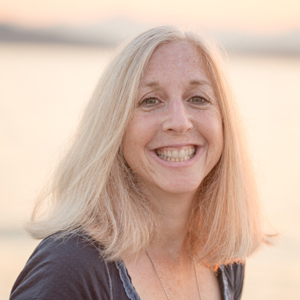 Was there a connection between these deaths? Did Savonarola have something to do with them? The Medici? Was Prior Bichiellini and Arrigo the Medico responsible? Did he dare risk his own life and try to solve the murders? Or, should he stick to what he knows best, which is creating art? Most know Michelangelo as the creator of David and the painter of the Sistine Chapel. 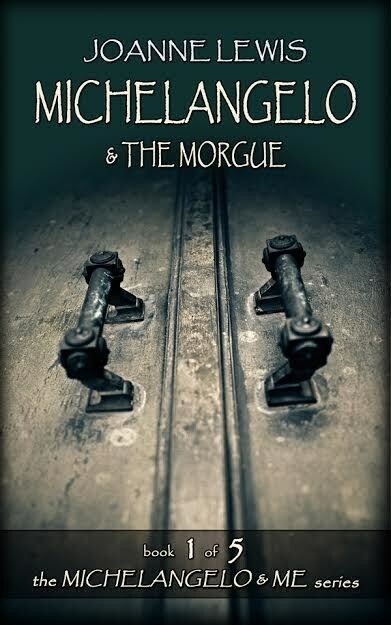 In Michelangelo & the Morgue, a historical fantasy novella that takes place in the fifteenth century, Michelangelo defies religious and political powers in order to find who is murdering the artists of Florence, learning along the way that the person responsible might just be himself.